Join The HMGS-Midwest Mailing list! We’re proud to announce that HMGS-Midwest has now moved to a formal e-mail distribution list. 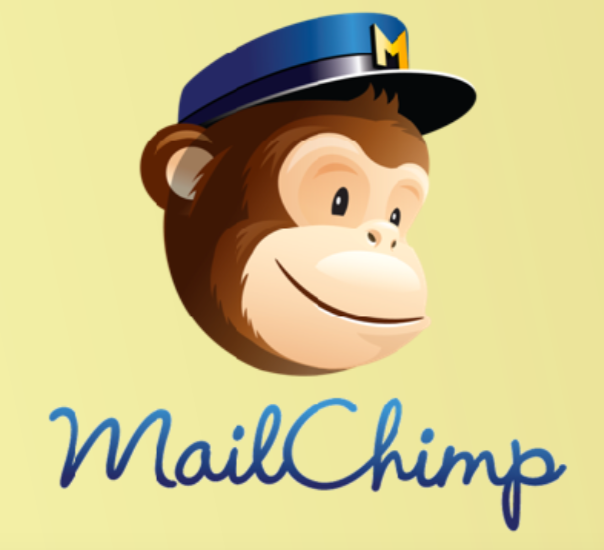 We are using the MailChimp (mailchimp.com) service for our mailing list. The service is free for accounts that send less than 12,000 e-mails per month, to less than 2,000 addresses. We’re pretty confident we’ll be staying under that threshold for the foreseeable future. The benefits of moving to an e-mail distribution list are many. Members will be able to subscribe and unsubscribe themselves via a well labeled link at the bottom of every message or via a page we’ll be adding soon to hmgsmidwest.com. MailChimp provides compliance with federal anti-spam laws, as well as basic analytics so that we know what proportion of members receive and open the e-mails sent. A distribution list prevents the recipients’ e-mail addresses shared with every other recipient, thus adding a basic layer of privacy protection. Similarly, it uses a centralized list of addresses that can be grouped and easily maintained, which any designated administrator can use to send out communications.